Miss Edna Lewis was a farm-to-table chef before it became a fine-dining movement. She was the Grand Dame of Southern cooking before it became a national restaurant phenomenon. She was an intimate, lyrical food writer before the rise of the personal, Internet food essay. Her influence, much like her person, is quietly impressive, powerful, and only recently getting due recognition. A child of the South who spent significant time in New York City, Miss Lewis never strayed far from her rural Virginia roots. Born into a farming community founded by formerly enslaved people – including her grandfather – Lewis told stories of her childhood and her beloved South in her cookbooks, interspersing anecdotes and recipes throughout. Join Kia Damon, Mary Goodbody, Francis Lam, Therese Nelson, Mayukh Sen, and Sara B. Franklin, as they celebrate Edna Lewis’s legacy as a chef and a person, and the reissue of In Pursuit of Flavor. An informal reception with small bites will follow. Kia is the current Executive Chef at Lalito. 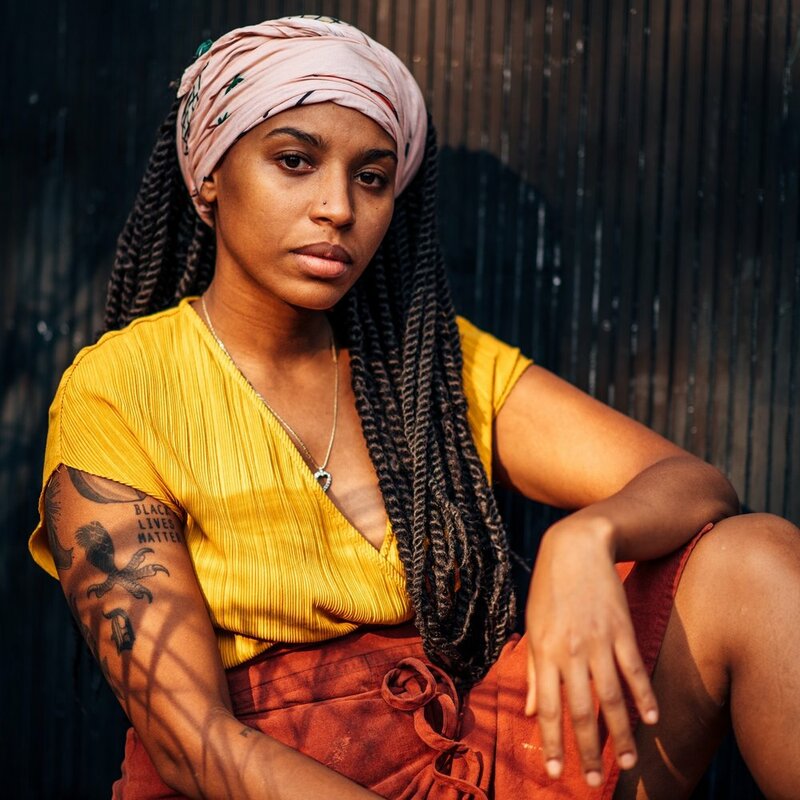 At the age of 25 , she has taken the reigns at the Chinatown eatery and she is looking to bring her Floridian and Southern influence to New York. Kia is completely self taught and cites Edna Lewis as the biggest influence on her approach to food and cooking. With her Supper Club From Nowhere and her position at Laltio, she is dedicated to brining the contributions of Black Women to the forefront and advocating for the visibility of fellow QTPOC Chefs. Sara Franklin is a writer, professor, oral historian, mother, and wife. Her first book, Edna Lewis: At The Table with an American Original is a collection of essays that examine and celebrate renowned southern chef and food writer, Edna Lewis. She regularly writes for such publications as The Washington Post and Travel and Leisure, and collaborates on cookbooks, including forthcoming Phoenicia Diner Cookbook. She's currently at work on a biography of the legendary editor, Judith Jones. 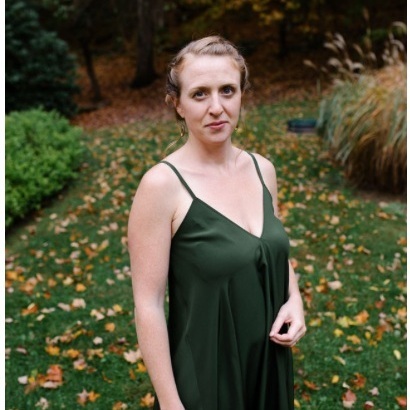 Sara holds a PhD in Food Studies from NYU, and teaches courses on food culture, writing, and oral history at NYU’s Gallatin School for Individualized Study and via the NYU Prison Education Initiative at Wallkill Correctional Facility. Mary Goodbody is an award-winning writer, cookbook editor, consultant, and recipe developer who has worked on more than 50 books with many well-known chefs, cooks, and food celebrities. Most recently she worked with Rachel Conners on her book, Bakerita, for Houghton Mifflin Harcourt to be published in 2020. She worked on So Good with Chef Richard Blais for Houghton Mifflin Harcourt, published in the spring of 2017 and on 30-Minute Italian with Chef Fabio Viviani for St. Martin’s Press and published later in 2017. Cooking Like a Master Chef was published by Atria in the fall of 2015 and was written in collaboration with Graham Elliot. She also was an editor for a comprehensive nutrition book for the Academy of Nutrition and Dietetics, American Dietetic Association’s Complete Food and Nutrition Guide, which was published by Houghton Mifflin Harcourt in the spring of 2017. She was the co-writer for In Pursuit of Flavor, working with Edna Lewis for about six months, an experience she will always treasure. 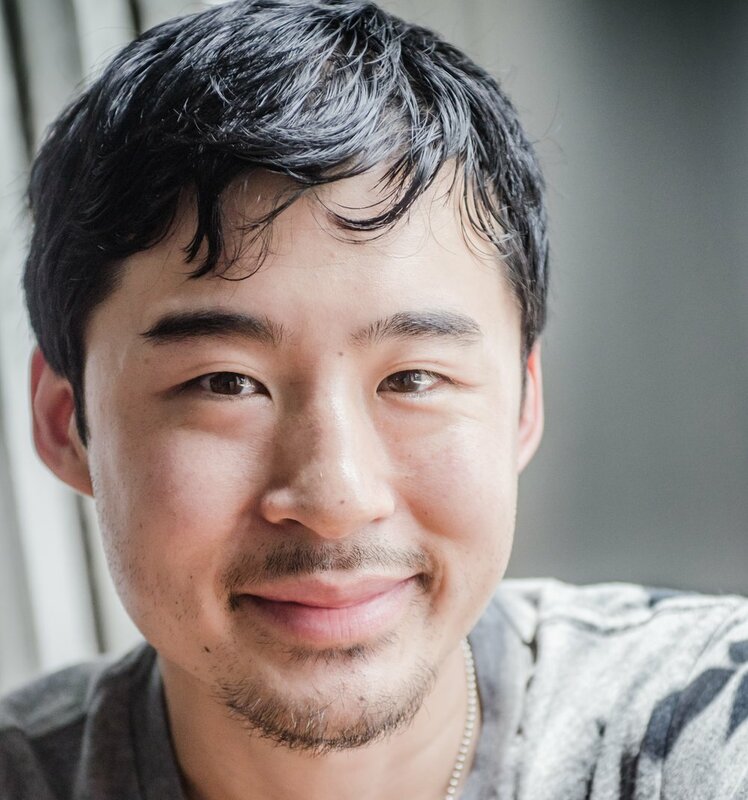 Francis Lam is the host of public radio’s The Splendid Table, is the editor-at-large at Clarkson Potter, and serves on the board of the Southern Foodways Alliance. His writing has won numerous awards from the James Beard Foundation and the International Association of Culinary Professionals. As an editor, he was responsible for New York Times Bestselling cookbooks by Chrissy Teigen and Deuki Hong and Matt Rodbard, as well as the two-time James Beard Award-winning Victuals by Ronni Lundy. In past lives, he was a columnist for the New York Times Magazine, a regular judge on Top Chef Masters, the features editor at Gilt Taste, a senior writer at Salon, and a contributing editor at Gourmet. His work has appeared in Best American Food Writing, and in ten editions of the annual Best Food Writing anthology. He believes that, in professional football, that would count as a dynasty; in ancient China, not so much. Therese Nelson is a chef, writer and founder of Black Culinary History, an organization she founded in 2008 as a way to preserve blackheritage throughout the African culinary diaspora, to celebrate and network chefs of color, and to steward modern black foodways for this next generation. Mayukh Sen is a James Beard Award-winning food writer based in New York. He is currently working on a book of narrative nonfiction, to be published by W.W. Norton & Company, on the immigrant women who have shaped food in America. His writing has appeared in the New York Times, New Yorker, the Washington Post, and elsewhere.